We have chosen the scissor sweep as our prototype for this little rant. 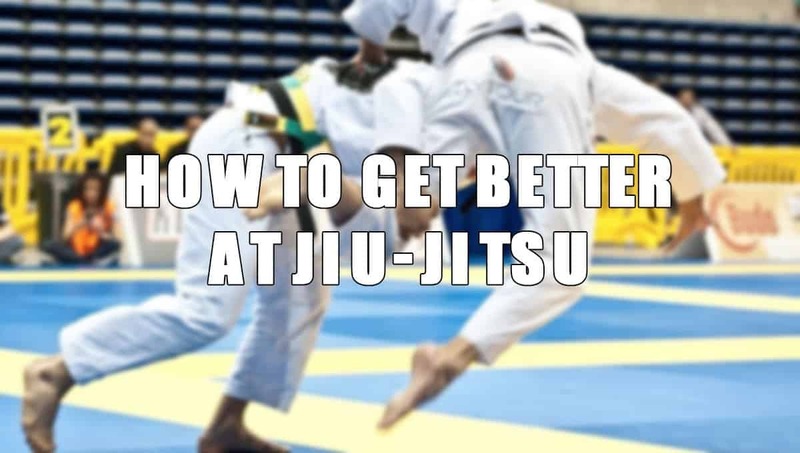 As is the case with every other Brazilian Jiu-Jitsu technique the scissor sweep is based on leverage. 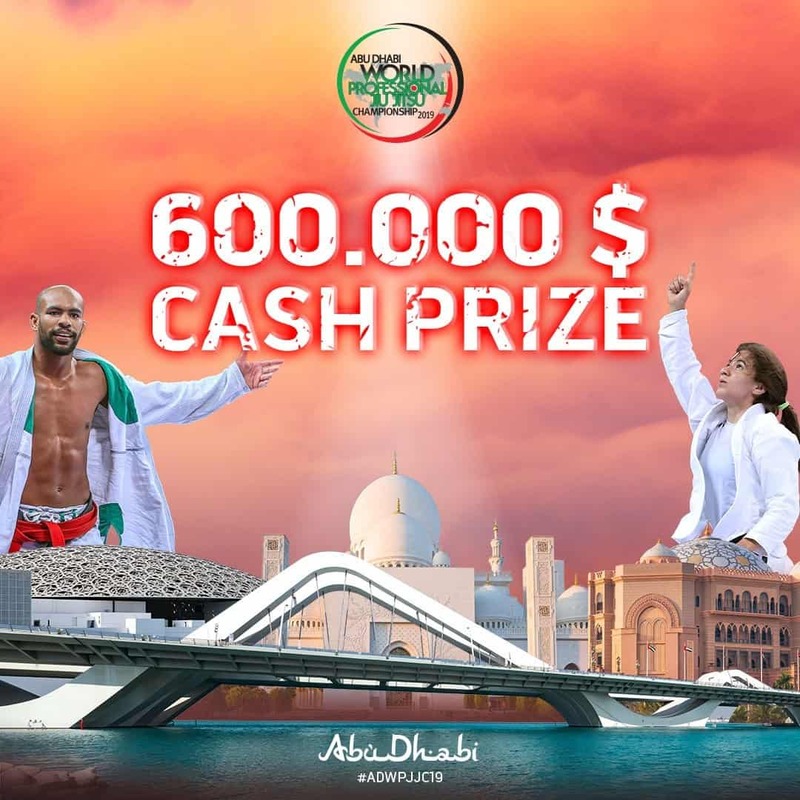 There is a lot of this word going on in grappling sports: leverage. And, understanding of the term differs from person to person. More often than not, if you go talking to grappler, they will tell you that what it means is: using technique, not strength. ‘But, we’re all taught the same thing. Why do sometimes people who use technique have less success than others who use strength and vice versa? Shouldn’t these things be constant?’ you ask? The first thing you have to do is create or attempt to create sweeping conditions. The second thing you have to do is look at the effect that the first step has had on both yourself and your partner. Is your partner off balance? Do your scissors feel like they could cut a building in half? If the answer to one or both questions is no, you’d best reposition and do something else. But if the answer is yes, we’re certain that you’ll make the sweep happen with just about the same amount of confidence that you have in the positive answers to the two questions: ‘Is my partner off balance?’ and ‘Do I feel strong?’. You’ll run into leverage everywhere. Skyscrapers would never have happened if it weren’t for mechanisms that use leverage to our advantage. The world of finance has its own interpretation: investing money that isn’t yours where you’re certain to make a profit. It’s kind of the same thing in grappling. Sometimes if you really want to make something happen you might even sacrifice your own balance to trip into whatever direction you’ve chosen e.g. sacrifice throws. Judo defines the idea of kuzushi. Put simply, kuzushi is the act of moving your partner in a way that’ll have him off center weight-wise. In addition, if done at the right time and with the presence of mind you will stay balanced and your partner will not. Brazilian Jiu-Jitsu has a similar albeit different idea of the same thing: setups. Anytime you’re going against someone who has been triangled a couple of times and has a grasp of the over under pass, you’ll find that just shooting your legs up will land you in side control. For that reason, you have to attack with something else, not necessarily a submission. 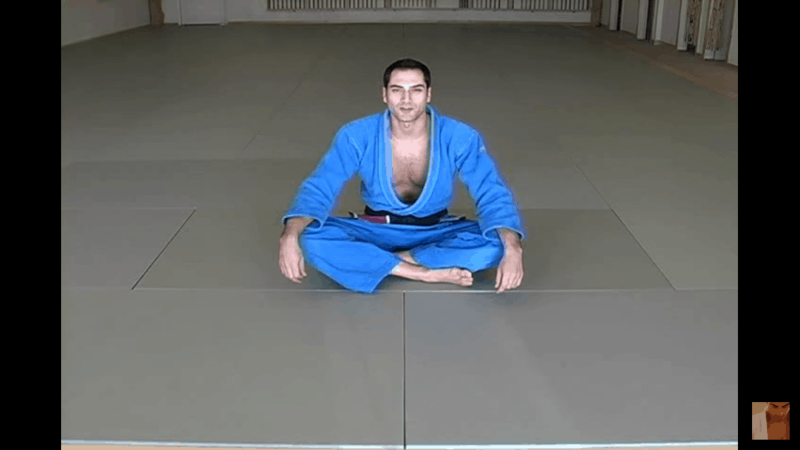 You might go for a hip bump sweep that’ll make your partner post so you can shoot the triangle. If it doesn’t work, we’ll wager that you’re missing the first prerequisite of moving your partner and that’s handles. For you to move your partner, you need to have a grip on him, or wedge as Mr. Danaher puts it. Win the grip fight. Assess your grips; whether they’re strong enough. Then move. 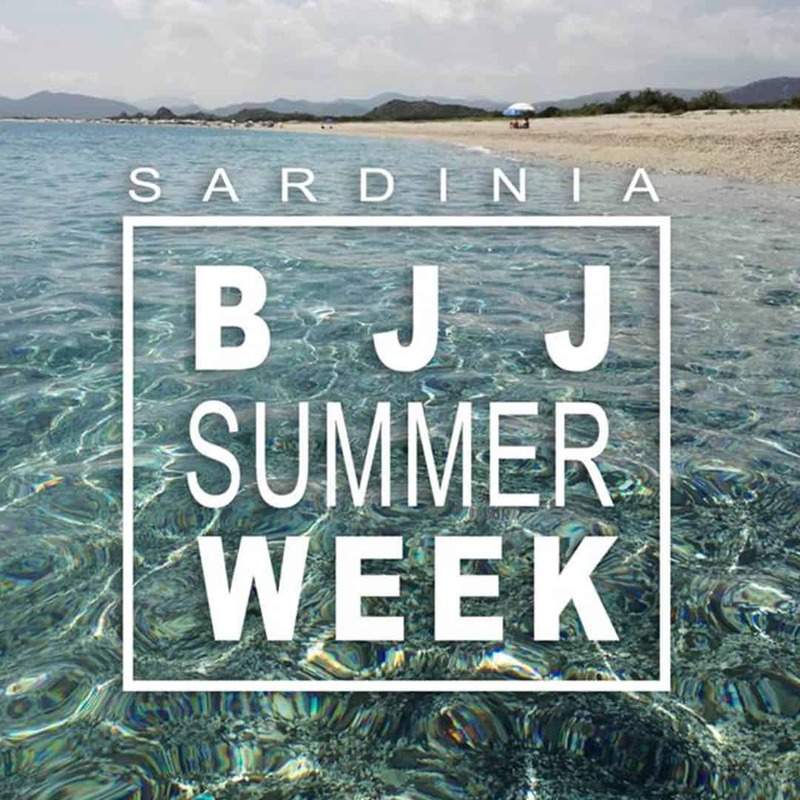 We hope that this article will have an effect on your approach to sweeps and Brazilian Jiu-Jitsu in general. Godspeed and good luck. 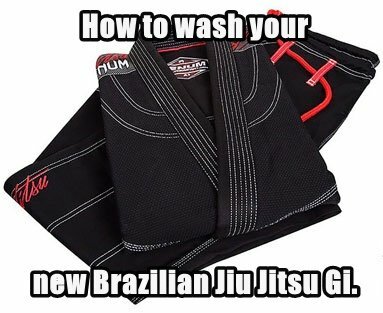 How to wash your new Brazilian Jiu Jitsu Gi.